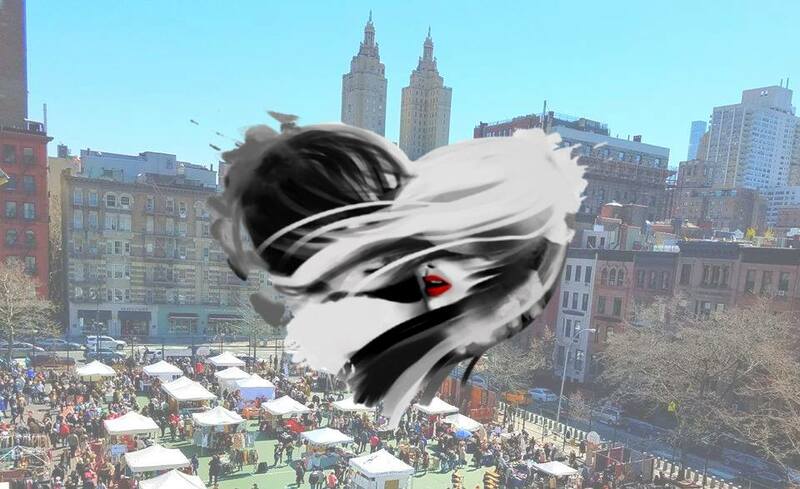 With Valentine’s Day coming up, what better way to meet your special someone while exploring together a Sweethearts Bazaar (Valentine’s Day Special) at New York City’s biggest weekly market, Grand Bazaar NYC, indoors and outdoors. Sign-up with LoveMaze (https://thelovemaze.com, click "Event") and be paired-up with your perfect Valentine, by using their scientific match-making algorithm. At the Sweethearts Bazaar you’ll be paired-up with your perfect Valentine matches, and have fun getting to know each of them while exploring the 100+ different vendors. Sign-up early to secure a lower price: $24-36** (Prepaid a must! ): https://thelovemaze.com click "Event". Entrance to Grand Bazaar is free. ** While you're finding love you'll be doing good! 30% of the ticket price will be donated to Grand Bazaar's social cause, see below. * This activity is organized by LoveMaze. A matchmaking application based on relationship science that helps singles identify their best match for long-term happiness. We take the virtual connection and algorithm to an interactive activity in a real-world natural setting. The biggest weekly market in New York City, and the only one that is open every Sunday, indoors and outdoors. Shoppers discover over 100 local talented artists, designers, craft-makers, artisanal food vendors, and independent vintage and antique dealers selling one-of-a-kind, rare and limited-edition goods. 100% of their profits are donated to four local public schools, benefiting over 4,000 children.